Viking Corporation, headquartered in Mississippi, manufactures a wide range of both large and small scale appliances designed for commercial and or residential use. The Viking brand badge can be found on refrigerators, ovens, gas and electric ranges, indoor and outdoor grills, wine cellars, commercial cook stations, convection and microwave ovens and countertop mixers, among other products. Viking provides extensive and easy to navigate online support for the thousands of appliance products they manufacture through their website. The web portal can easily take the place of a lost manual or assist an owner in operating, troubleshooting, installing or servicing each of their products. Go to Vikingrange.com and roll your cursor over the dozen or more broad product groups running down the left margin of the home page. Select the products group that pertains to the Viking appliance that you need to troubleshoot, such as refrigeration, ventilation, cooking or countertop appliances. Choose amongst the product sub-categories, design, size and features that describe your Viking product. Select the model of your product and click on the silver-gray tab at the top of the product description marked "Specs and Downloads" to access PDF versions of the marketing material, owner manuals, troubleshooting guides, installation instructions and service and warranty information. View the PDF document of choice online, print the document out, download it onto your computer hard drive or use whatever combination of the above options that is helpful. 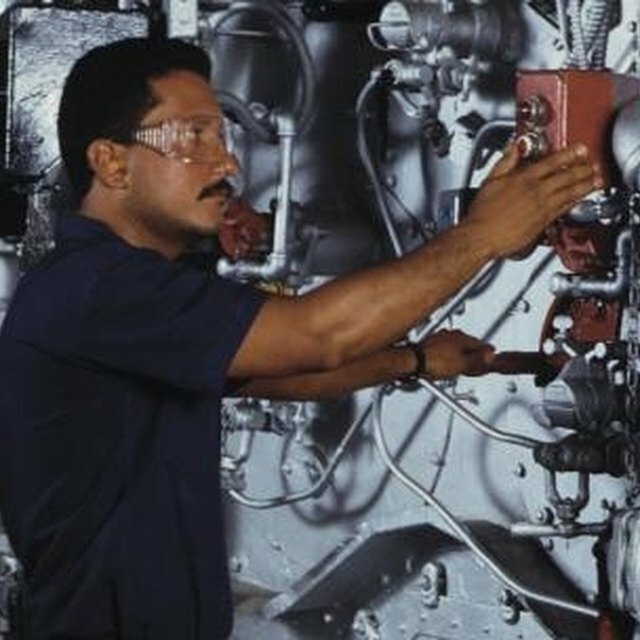 Troubleshooting sections can be found in most of the documents to address each phase of product use and life from installation and operation to cleaning and repair. If you already know the precise model number of your Viking product, you can enter it directly into the "Search" box found at the top right of Vikingrange.com to bring up all relevant literature, guides, manuals and model features, including specialty versions of the model item. How do I Finance Honda Generators?